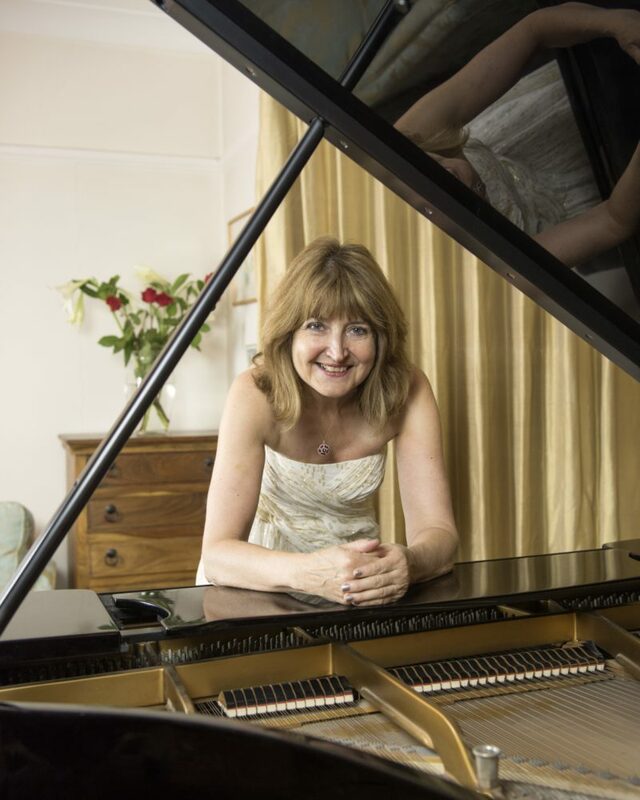 Pamela was awarded a Scholarship to study Piano with Fanny Waterman in Leeds, and later, at the Royal Academy of Music, she gained GRSM LRAM and the Performance Certificate. A PGCE at Reading University and Music Therapy Diploma from Bristol University followed along with CDs ‘The Therapeutic Piano’ and ‘The Transparent Piano’. She recorded ‘Changing Places’, a CD of her own compositions, for Mozart Edition (Great Britain) Ltd in April 2014 at The Angel Studios in Islington, North London. ‘Changing Places’ features solo piano pieces, as well as duets. You can hear samples and order the CD here. “…atmospheric miniatures beautifully played by the composer herself…” wrote the magazine International Piano in its recent review of this CD.